The Parker Knoll Hudson range is a modern classic which features a deep and curved back cushion that is zipped into place, and has a high seam to create a supportive neck cushion. 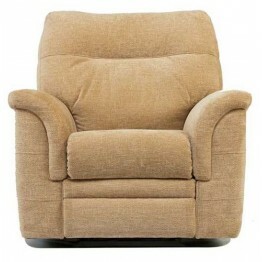 Seat cushions are fixed in place to keep the look tidy and neat, but also to afford ultimate comfort when the item in question is a recliner version. 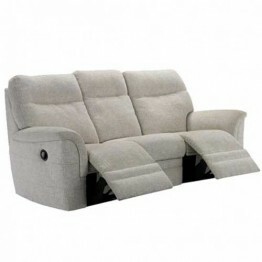 Yes, recliners are available on both the 3 seater and 2 seater settee, as well as the chair. 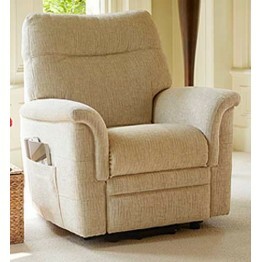 You can even have the Hudson chair as a lift and rise recliner too. A generously cushioned arm that curves in neatly really does finish off the look so well. There are different wood shades available on the corner feet, and the whole upholstery collection can be made in a high range of Parker Knoll leather or fabric covers. This suite will look well in so many different types of home, from a rural retreat to a city apartment. 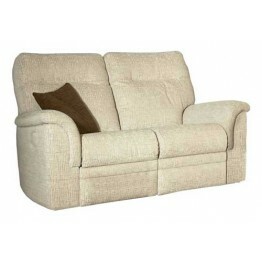 As with all our furniture we offer free delivery across mainland England & Wales, as well as keen year round prices. 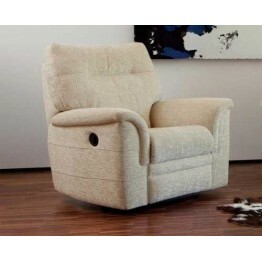 Usually delivery times from Parker Knoll factory to our warehouse is about 8 weeks. Please note that recliner versions of the Hudson do not have wooden corner feet. Please ask about our Power Upgrade Offer on this range until 29th May 2019! 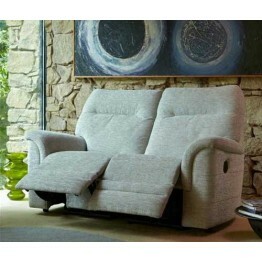 Call 01283 740004 for Power Recliners at Manual Recliner Prices! 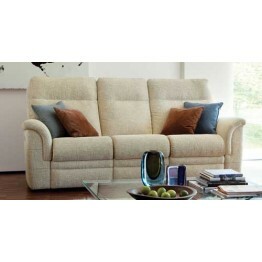 The Parker Knoll Hudson range is a modern classic which features a deep and curved back cushion th..